Welcome to Pilates Edmonds. We offer group and private pilates training in both of our beautiful, fully equipped studios. After pulling together some of the area’s premiere instructors in the disciplines of pilates and complimentary modalities we opened our doors in October of 2010. Our clientele is a mixed group ranging in age from 16-89, including new students and long time enthusiasts and those in between including rehab/therapy, athletes and retirees all looking to increase their balance, strength and flexibility. Our instructors all work with both male and female clients and understand the physical differences in their bodies and align the instruction to honor those differences. We are easy to locate in downtown Edmonds, WA on the corner of 3rd and Bell Street. Combined with great natural lighting and glimpses of the Olympic Mountains and Puget Sound, there is ample street parking and a private covered parking garage for those rainy days. We are dedicated to providing you with a focused, relaxed atmosphere with minimum distractions to make sure your time spent here is dedicated to your body and a renewal of your mind. 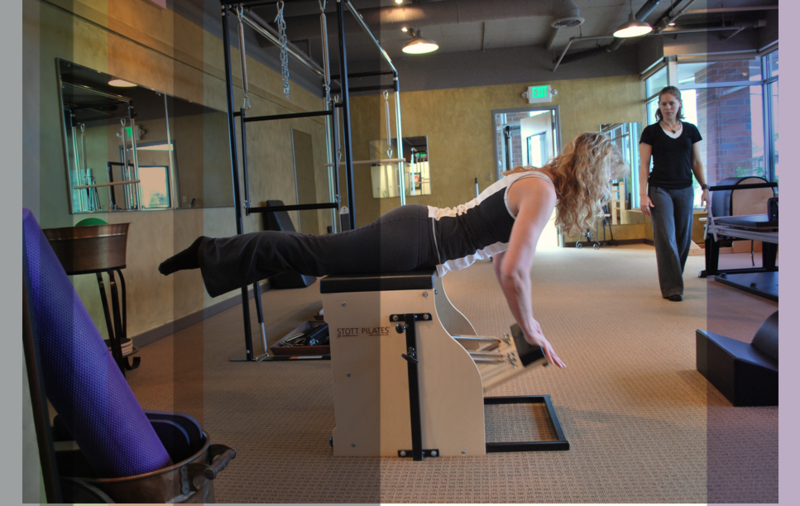 Check out our studios page to learn more about what Pilates Edmonds has to offer you! Watch our YouTube video from 365 Days in Edmonds.